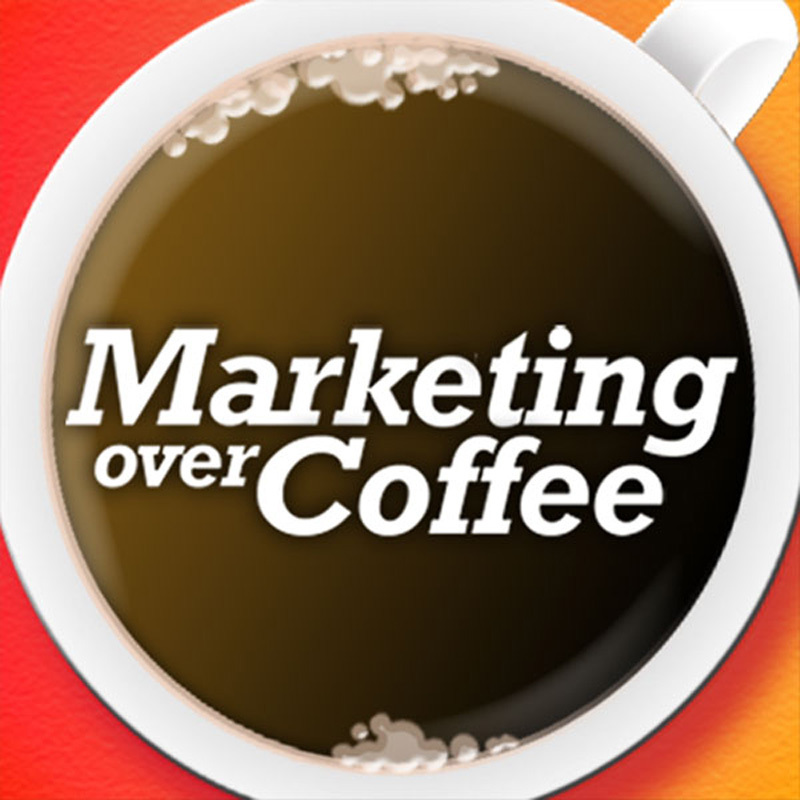 Learn all about Marketing in the Round with Geoff Livingston! 15:33 What marketing channels are effective but overlooked? 18:47 How to apply Marketing in the Round to brick and mortar.